Jobs report out… It’s GREAT… Thanks Obama? « Bar thinks veterans are gang members because of American flag patch, denies entry! The jobs market continues to improve and guess who’s getting the credit? Yep, it’s Obama! 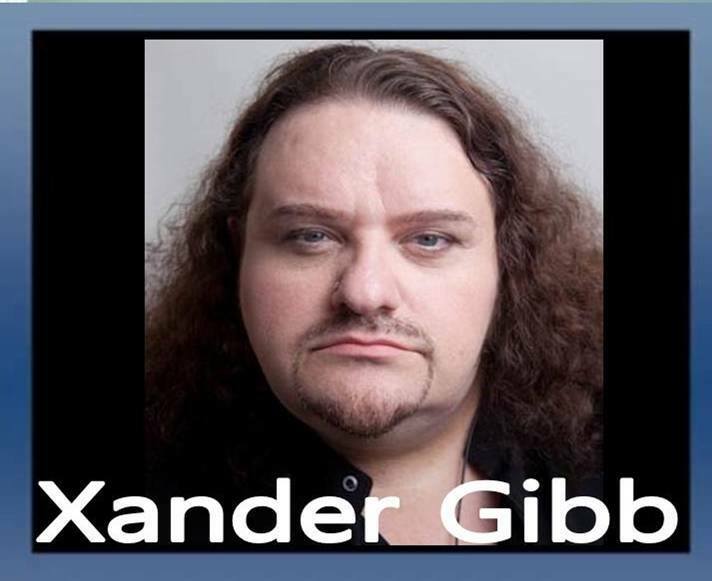 Xander Gibb, openly gay CONSERVATIVE talk show host of X-RAD says the only good thing about Obama‘s presidency is that it’s OVER! Transgender woman says that straight men who don’t want to date trans-women are discriminating against them. The gay community (movement) changed when Lesbians become so vocally involved. We’ve become so politically correct that simply disagreeing with someone is hateful. I don’t want to be involved with any group that doesn’t allow me to have an opinion, that’s why I’m no longer a Democrat!